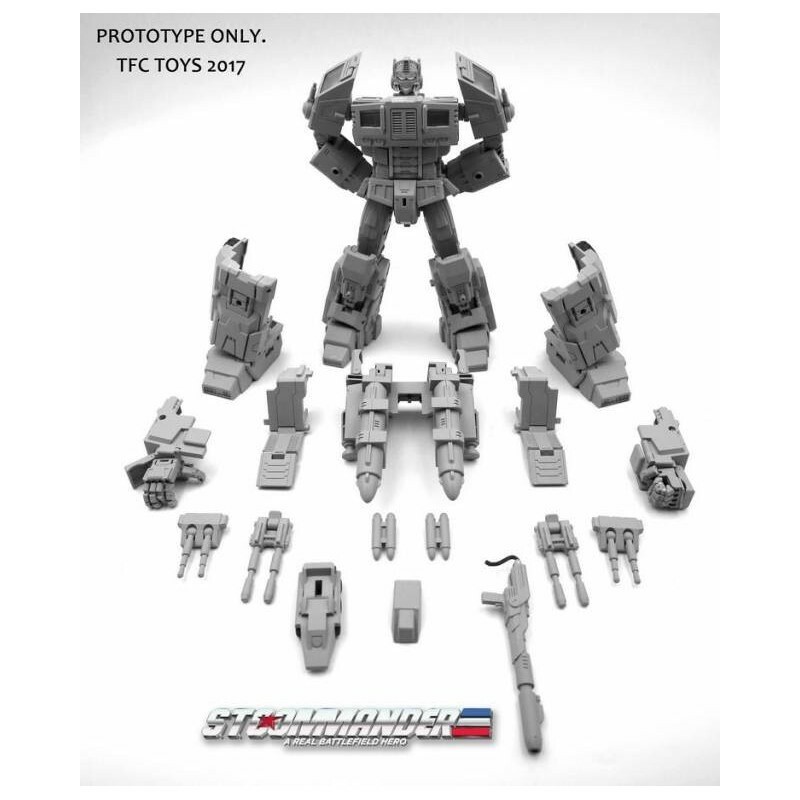 Figure stands 24cm/9.0in in normal robot mode and 29cm/11.42in hyper mode. 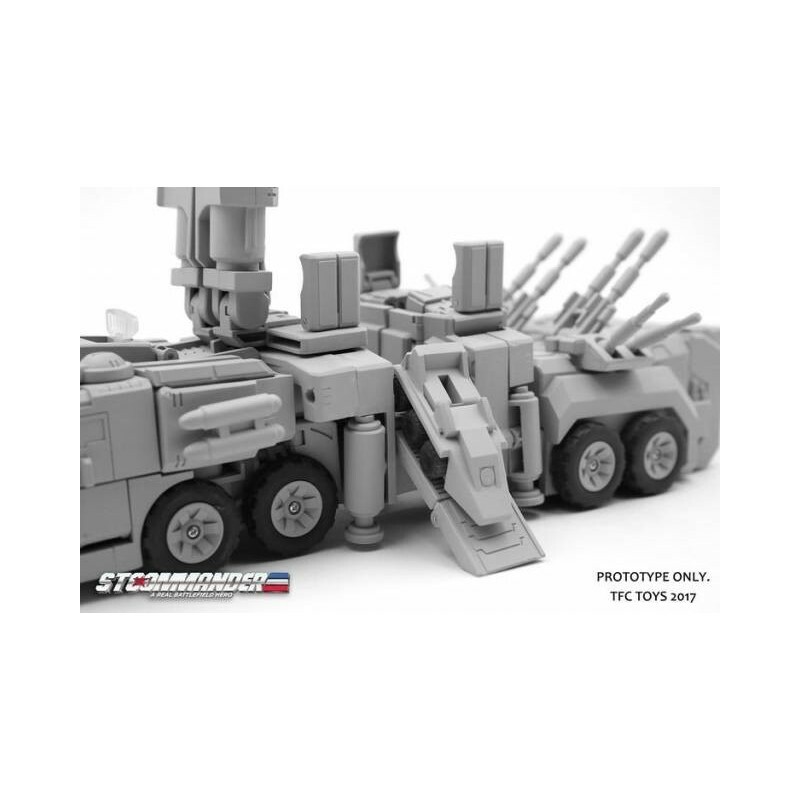 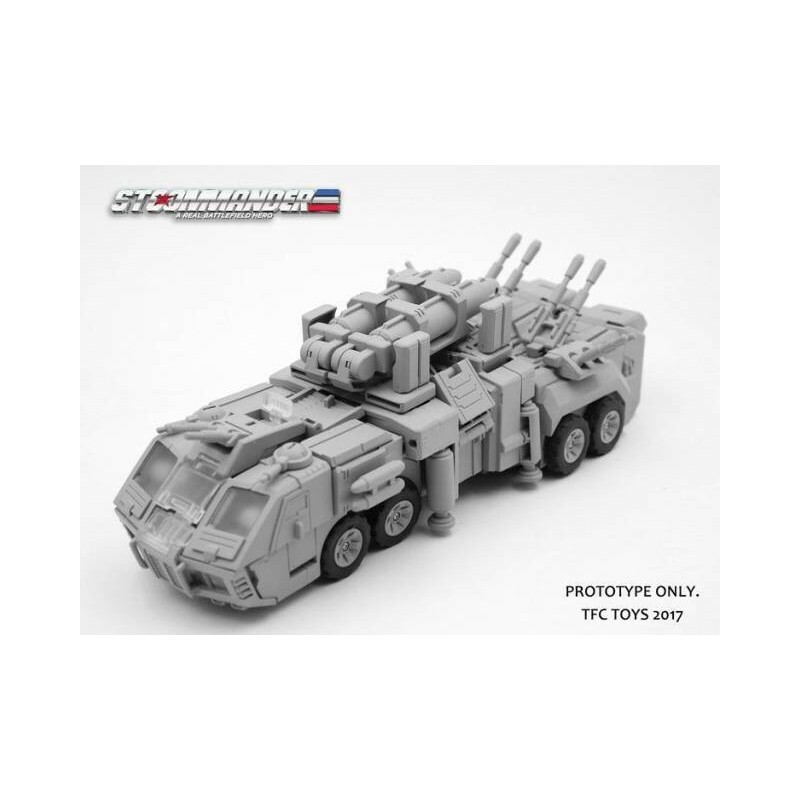 Rubber tires + pressure system + scout tank + detachable missiles. 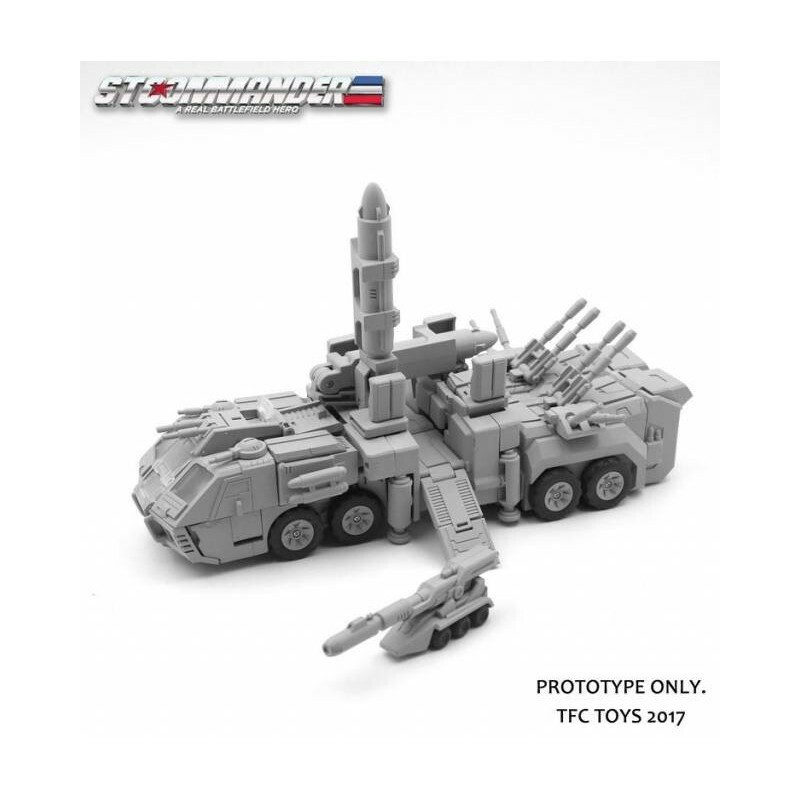 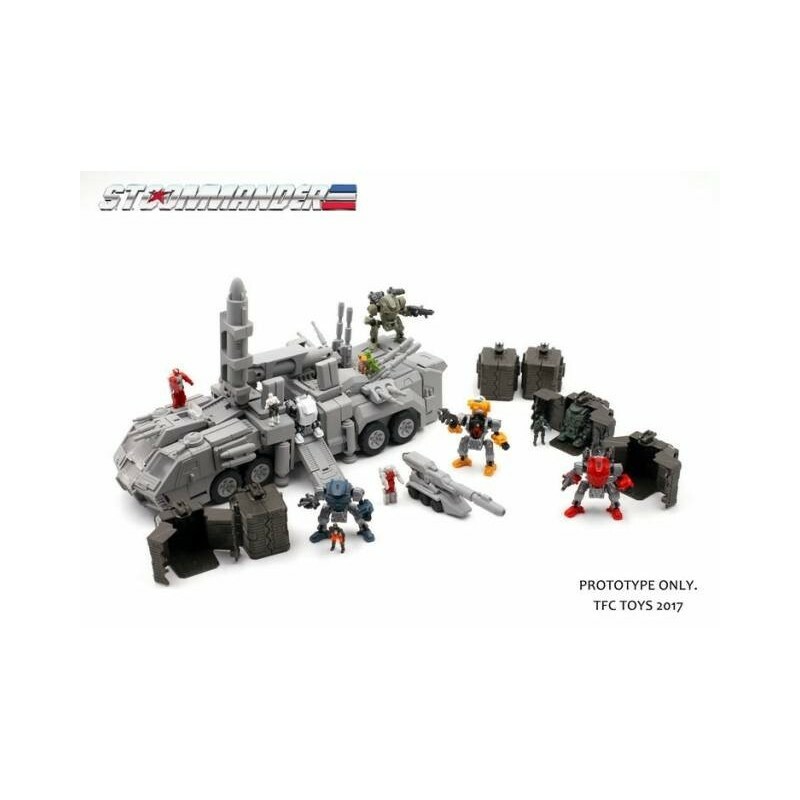 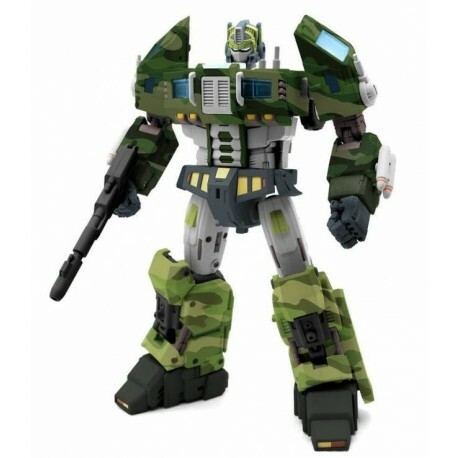 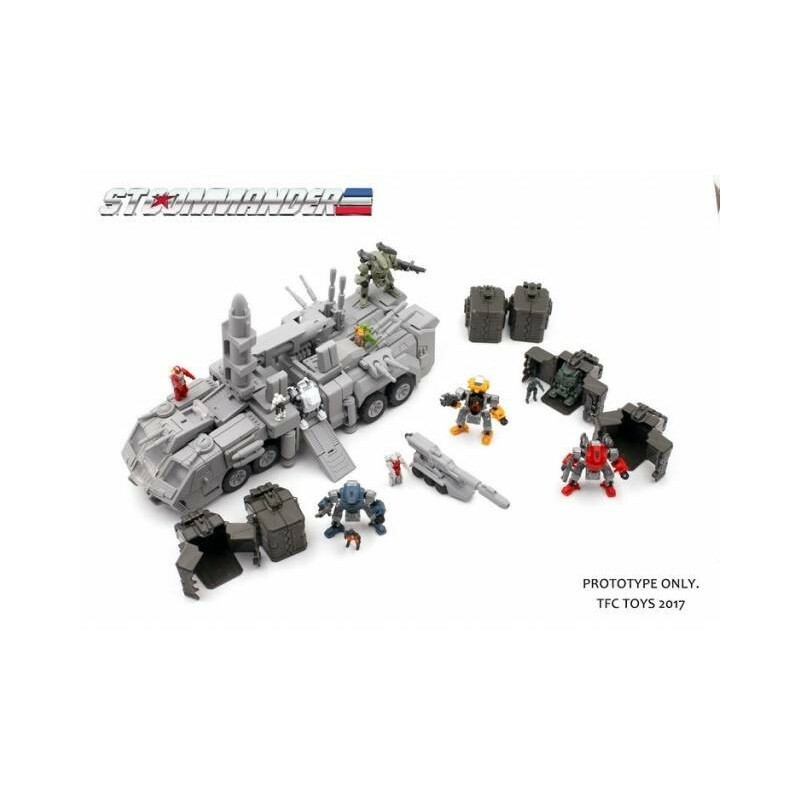 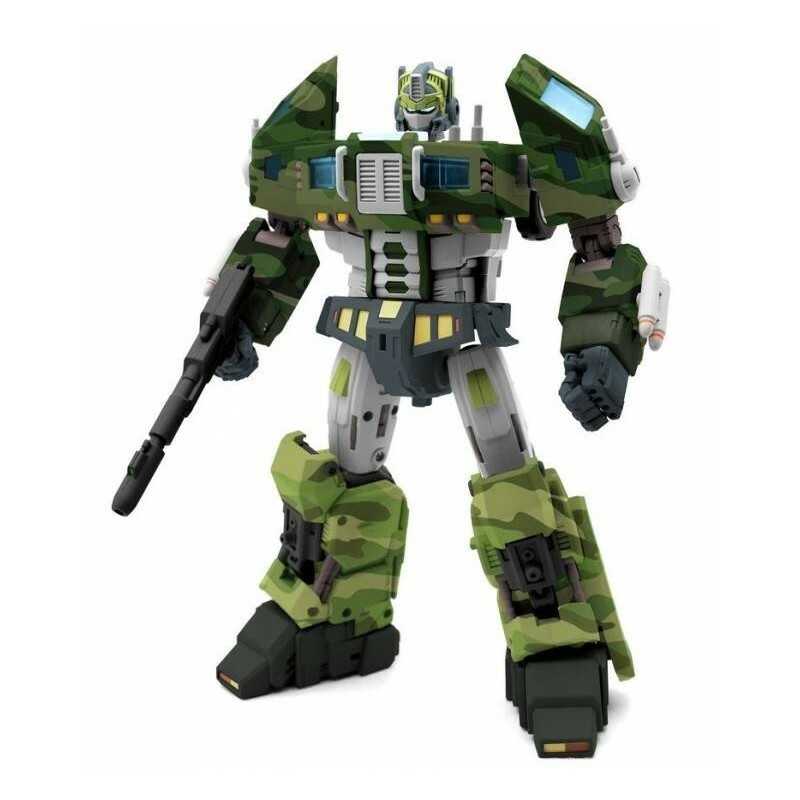 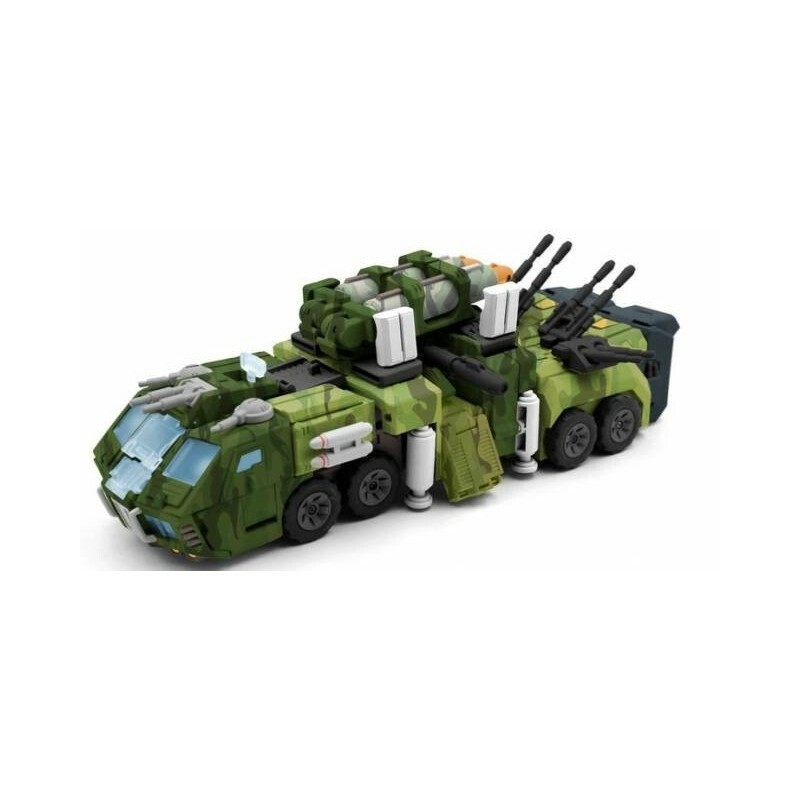 Can connect/interact with Titan Master / Diaclone pilots (sold separately) in both modes!